Usually political drama movies tend to get boring. 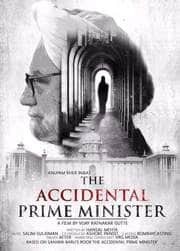 The Accidental Prime Minister however is a pleasant surprise. 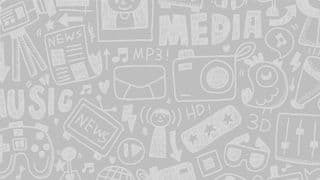 The movie has the duo of Akshaye Khanna and Anupam Kher in elements. Anupam's shy character is well matched by Akshaye's devil may care attitude character. This on screen pair of Manmohan Singh and Sanjay Baru is almost as if your could see Radha of Sholay talking to Veeru. Just Imagine how their conversations could be. That is exactly the kind of chemistry that unfolds in The Accidental Prime Minister. 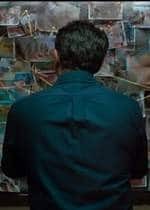 The movie covers Manmohan Singh's tenure as the PM of the country and in a very in your face manner shows us the undiscovered side of Manmohan Singh. The movie shows the unfairness that was doled out to him by his own party. The movie shows how he tries to do his best in the circumstances and at times succeeds too. The movie ends with 2014 election results. The entire movie is about Manmohan Singh's journey through the eyes of Sanjay Baru played by Akshaye Khanna and one most confess that Akshaye is having a field day in his second innings as an actor. 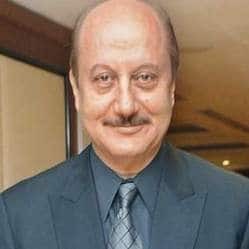 His casually confident Baru is amazingly executed and had Manmohan Singh been played by any other actor than the phenomenal Anupam Kher am sure that actor would have got overshadowed. 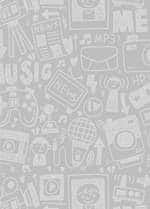 The Accidental Prime Minister has very very shapr humour which comes across in situations. the way politicians react to each other and sometimes the way Manmohan Singh stumps his opponents when they least expect it. 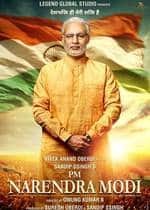 The Accidental Prime Minister is a must watch for those who yearn for different cinema as very rarely does Bollywood attempt something so remarkably bold.